Desert Climate Allergies: What Can You Do About Them? It is often thought that relocating to a desert climate will alleviate the sniffling and itching that comes with seasonal allergies. While it may help to some extent, especially for those suffering from chronic allergies or asthma, it is nearly impossible to entirely escape the irritation of seasonal allergies. Check out these allergens commonly found in more arid atmospheres, and how improving your indoor air quality can help! Many people are under the impression that because desert areas don’t have the plant abundance you see in Northern California, pollen-related allergies will be a thing of the past. However, many plants in desert climates, such as the butterfly bush and tidy-tips, still produce pollen and require bees to transfer that pollen to other flowers. 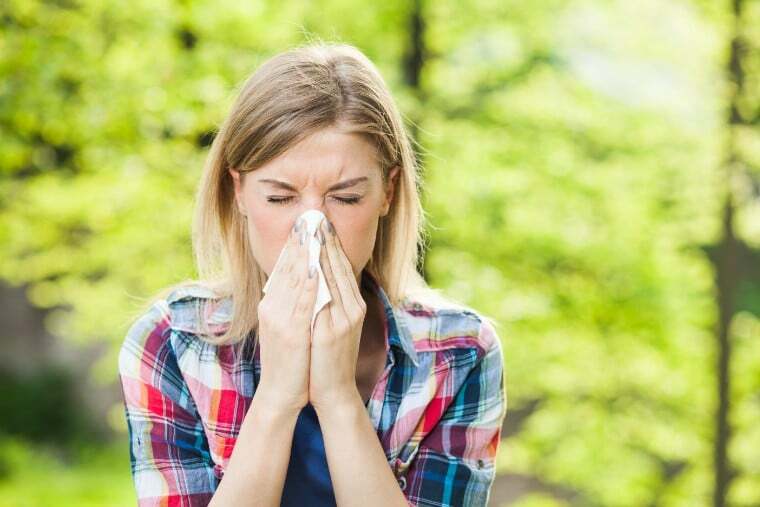 This process can easily trigger seasonal allergies. To avoid unpleasant allergy symptoms, change your clothes when coming inside as the irritants can easily stick to you and enter your home. And if, by chance, these pesky pollen particles do make their way inside, call a trained professional to help you improve your indoor air quality! Pollen particles carried on the wings of bees aren’t the only source of itchy eyes and watery noses; grass allergies are a major issue as well. Rather than being carried by insects, grass pollen is carried by the wind, meaning it can travel long distances and land almost anywhere. Make sure to keep your own grass cut short to keep it from frequently pollinating, and make sure your home stays cool with AC rather than opening a window. If you’re worried your home will become too stuffy, consider having an air exchanger system installed. The most common cause of weed-based allergies, ragweed pollen can heavily impact your respiratory system. It is another wind pollinator, meaning particles can enter your home through an open window. Once inside, it is up to your indoor air quality system to rid your home of these irritants before they can wreak havoc on your health. If your air filtration system is not up to snuff, your unit may be working harder than it should to keep your family comfortable. This not only wastes energy but will also lead to a spike in your power bill! Consider calling a specialist to check your unit’s efficiency! For over 30 years, Hyde’s has been diligently serving residents of the Coachella Valley area and have built a reputation of trustworthiness and dependability throughout the region. 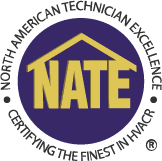 We would be happy to help you with all your HVAC needs. 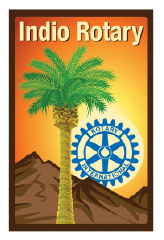 Give us a call at (760)-360-2202 today!